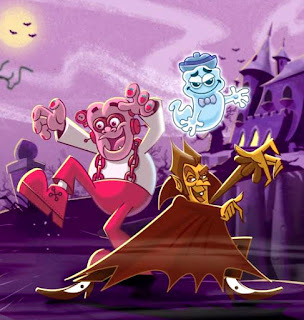 For many, General Mills' Monster Cereals are as synonymous with Halloween as horror movies and jack-o-lanterns. With the holiday quickly approaching, Fright-Rags has released the General Mills Monsters collection. Dress up Count Chocula, Franken Berry, and Boo Berry with limited edition box sets. Each one contains a ventilated mask, an exclusive shirt designed by Christopher Franchi, and a color-changing spoon, all packaged in a retro-style window box. They are limited to 650 sets per character, and you'll save $15 if you order all three now through Monday by using coupon code MONSTERMASKS15. 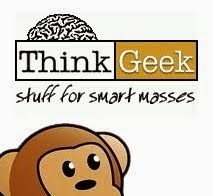 Several other shirts are available separately: tri-blend tees of each mascot, a shirt designed by Abrar Ajmal with all three characters, and baseball tees with vintage cereal box artwork. Each monster is also represented with a pair of socks featuring their respective cereal and marshmallow shapes. "For a T-shirt company that focuses on horror, the pairing of Monster Cereals and Fright-Rags is a match made in sugary heaven," states Fright-Rags founder Ben Scrivens. "It has literally been years in the making." 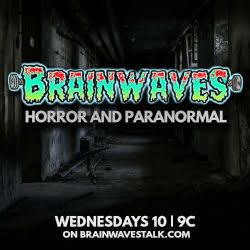 For those wondering about General Mills' other monster mascots, Scrivens offers exciting news: "Plan on more releases in the next few years as we will explore more ideas and products for these monsters. And yes, Frute Brute and Yummy Mummy are coming!" 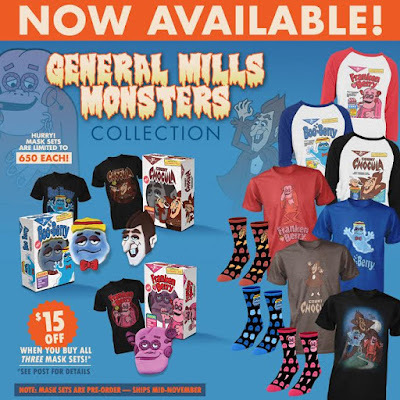 The General Mills Monsters collection is on sale now at Fright-Rags.com. All items are in stock except the masks, which will ship in mid-November. Any order placed in October will receive a Fright-Rags Video card good for 10-50% off your next order.